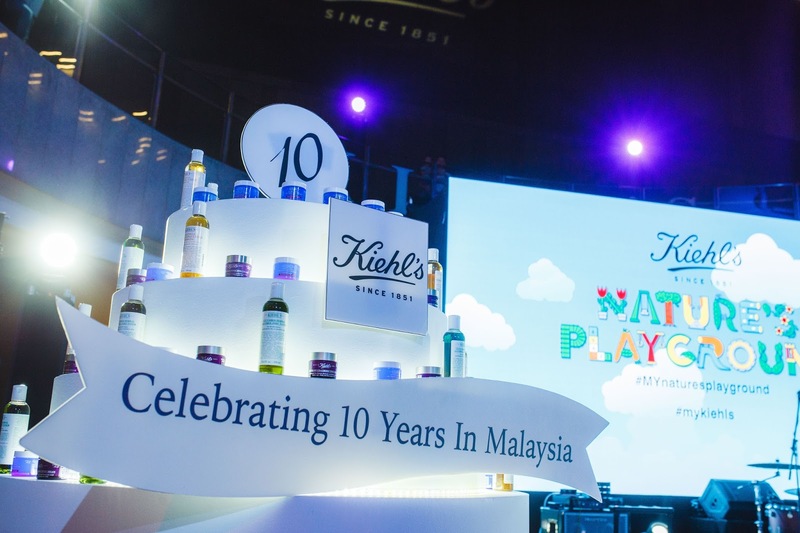 From New York, Singapore, Hong Kong and finally Malaysia; Kiehl's brings back childhood memories with it's unique version of beauty playground (complete with swings, slides and hopscotch no less) Beautifully decorated to let new and old friends of Kiehl's learn more about the brand's most efficacious core product's by tapping into the natural ingredients in a fun playground theme. 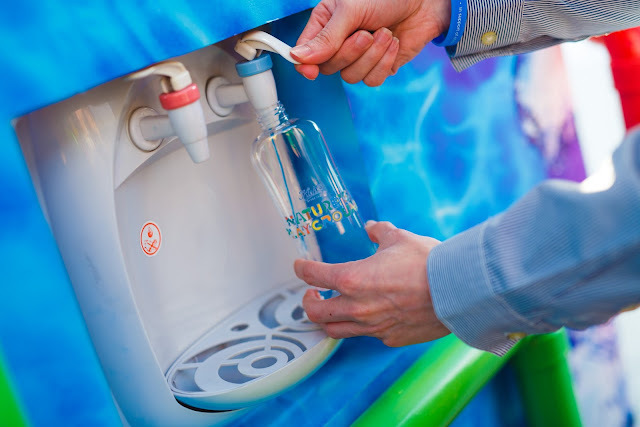 By transforming MyTown's 5,000 sq feet Town Park space into larger than life playground, it's definitely hard to stop the little kid in me from coming out and play! 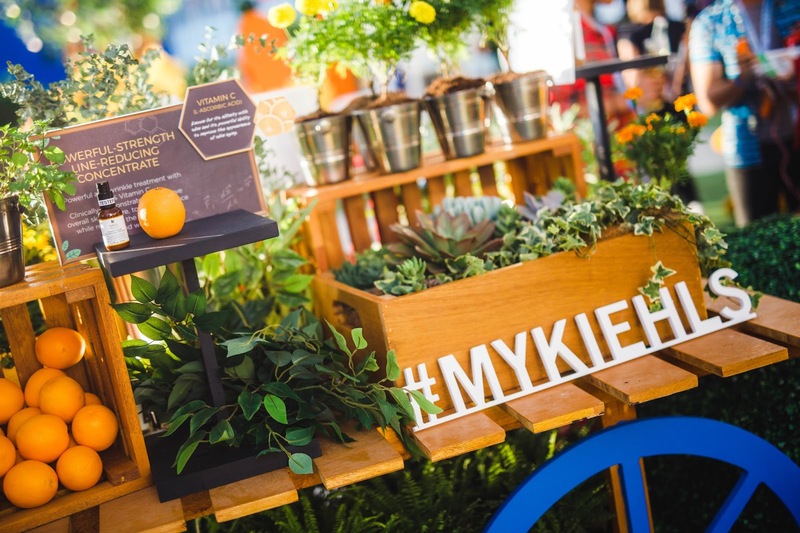 The playground consists of 10 stations that represented by elements of natural ingredients in Kiehl's products or reinforcement of the brand DNA. 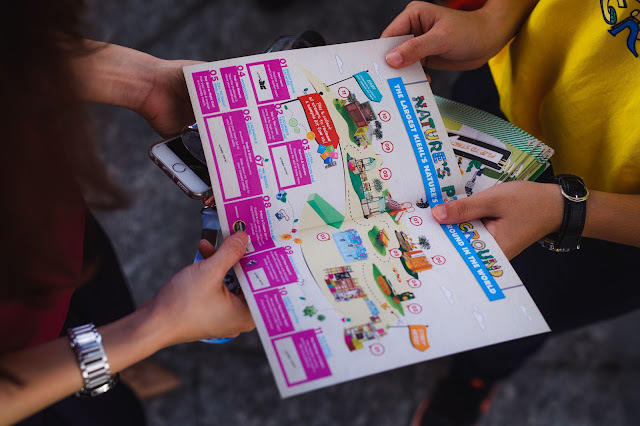 In order to fully experience the Kiehl's Nature's Playground journey, we were encourage to collect stamps from all the stations. Our first stop is the Ultra Hydration Bar that highlight the Ultra Facial range that providing 24 hours hydration to the skin. Next stop, the Cucumber Trampoline which is actually a tribute to the classic favorite that's suitable for dry and sensitive skin, the Cucumber Extract Alcohol-Free Toner. Our next destination was the Nature's Market. While sipping our favorite juice, we learn so much more about the key ingredients that were used in the formulation of Kiehl's products through the display of visually appealing natural ingredients such as Cranberry and Turmeric (Turmeric and Cranberry Seed Energizing Radiance Masque), Orange (Powerful Strength Line-Reducing Concentrate), Coconut (Amino Acid Shampoo), Lavender (Midnight Recovery Concentrate) and not to forget, Quinoa (Nigthtly Refining Micro-Peel Concentrate). 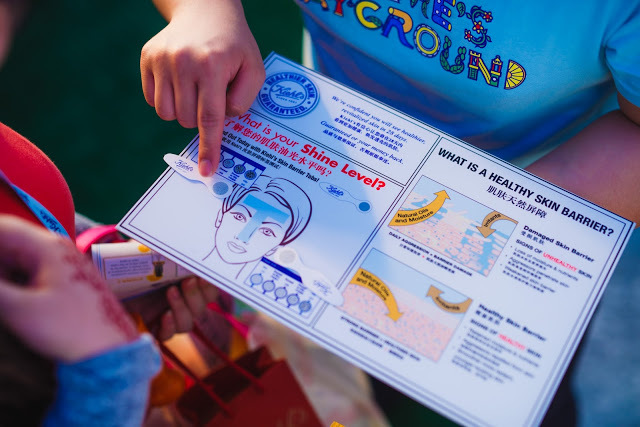 After that, we make our way to the Old World Apothecary booth which was designed to mimic the real Kiehl's boutique to get our skin consultation. 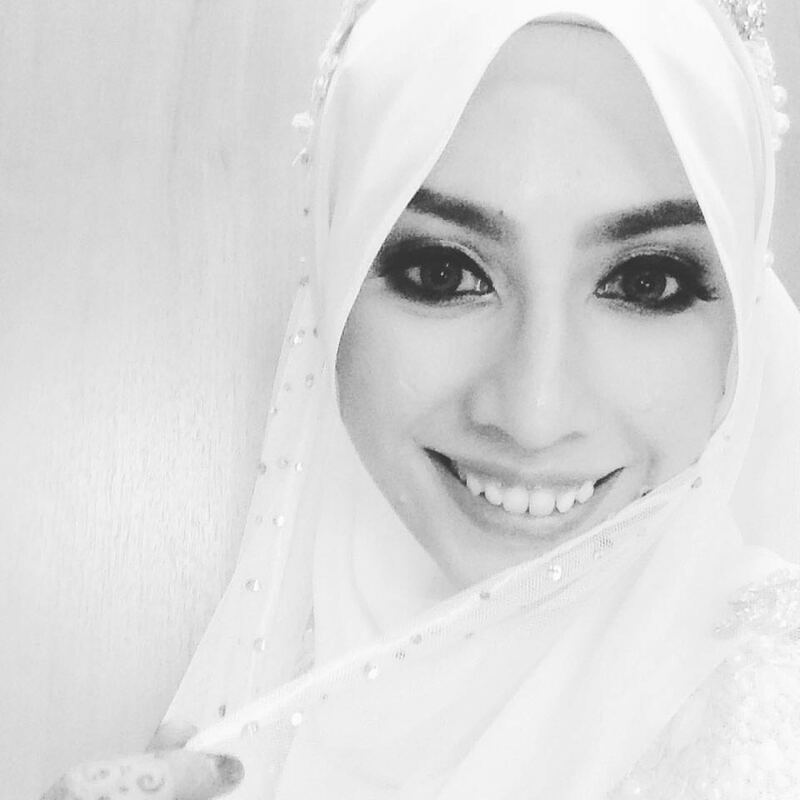 My skin were categorized as Combination-Oily (no surprise there) and I was given tons of samples to try at home based on my skin concern. The Kiehl's Customer Representative also take the time to let us try some of the Kiehl's Malaysia's bestselling products like the Calendula Herbal-Extract Toner, Midnight Recovery Concentrate and the Ultra Facial Oil-Free Gel Cream as well.